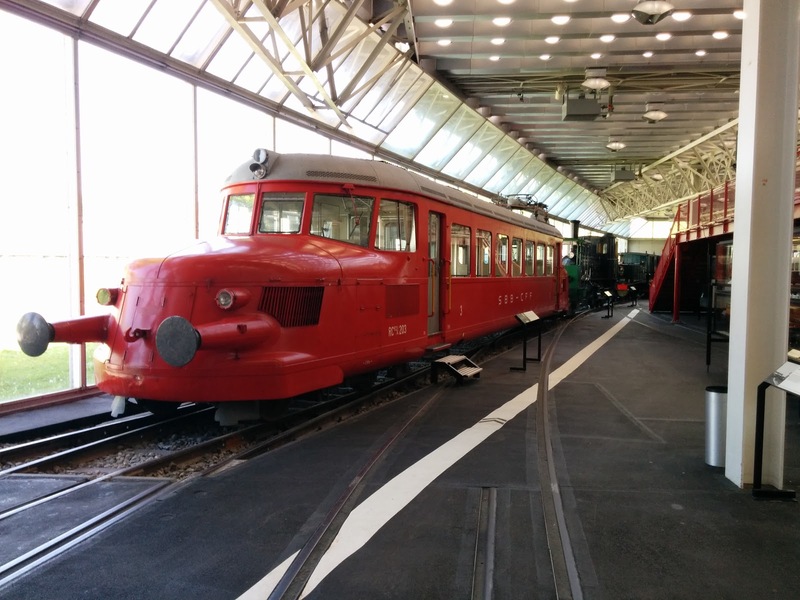 If one has a little bit time while visiting Luzern, a stop at the Verkehrshaus (transportation museum) is a must. 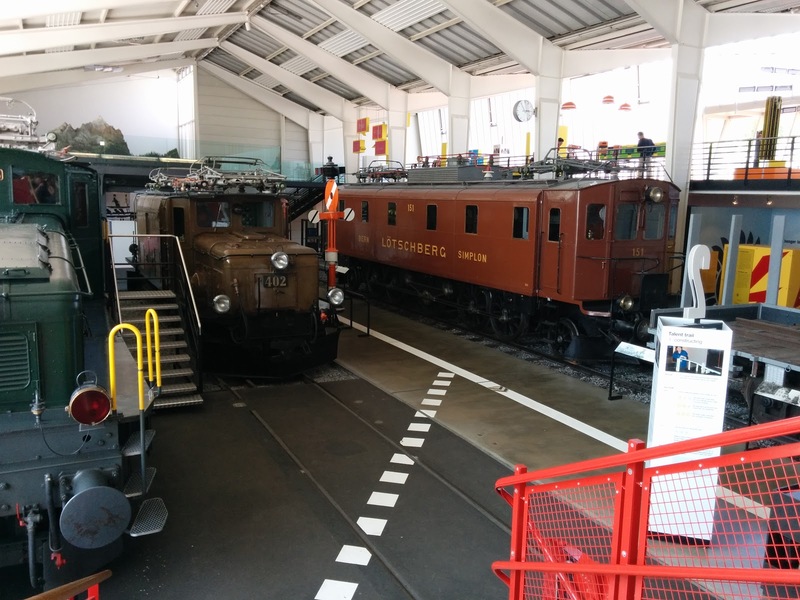 For me this was the main motivation to come here, as the Verkehrshaus has an excellent reputation for their extensive collection, in particular locomotives. 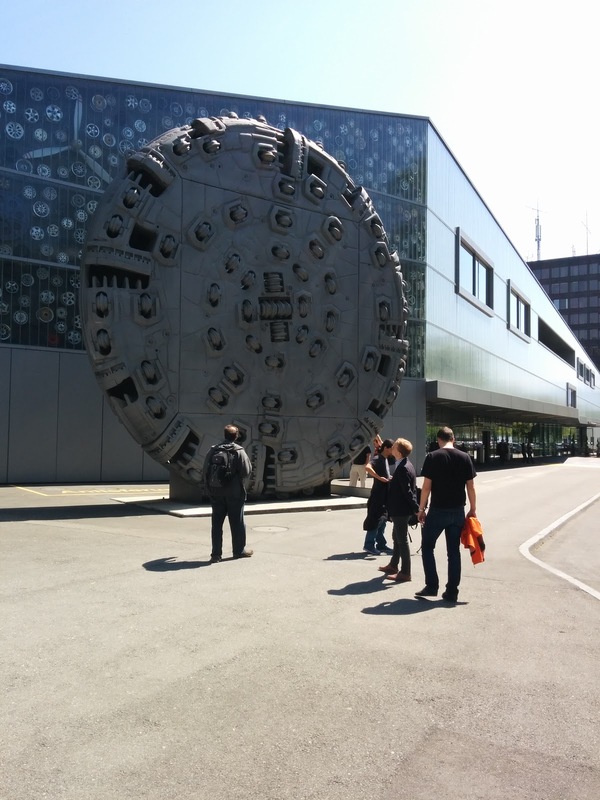 At the entrance we were greeted by "Sissi" the shield of the tunnel boring machine used for building the east bore of the Gotthard base tunnel. 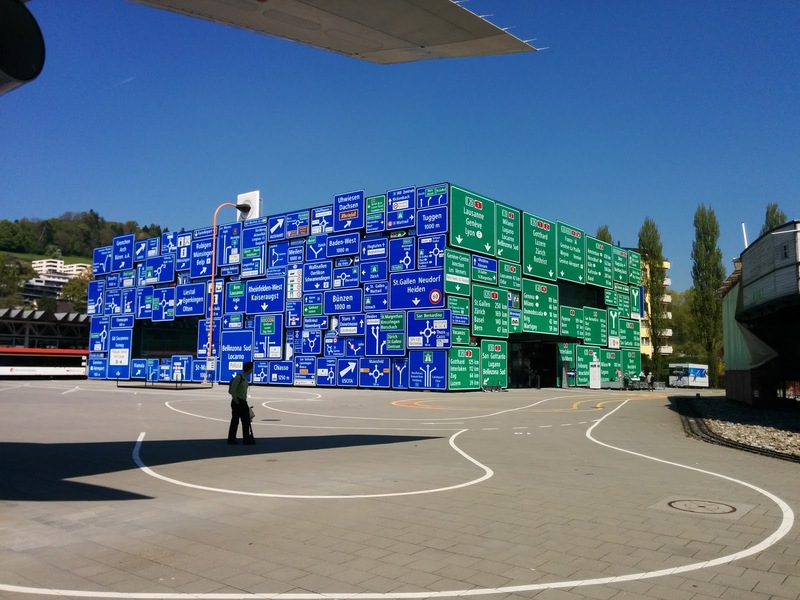 With a diameter of 10 meters it weighs 225 tons. 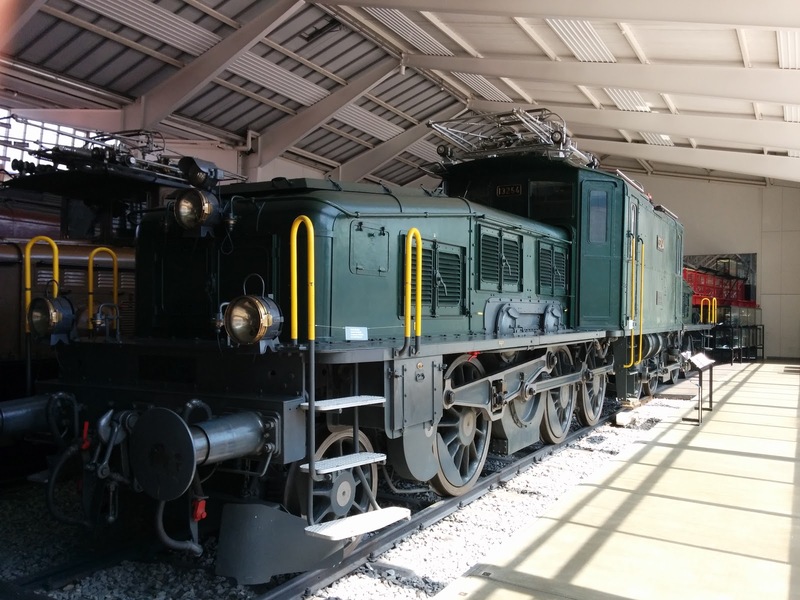 Once inside, I headed straight to the locomotive hall and was greeted by one of my all-time favorite locomotives: The Crocodile , SBB Ce 6/8 II built for heavy freight traffic over the Gotthard pass. 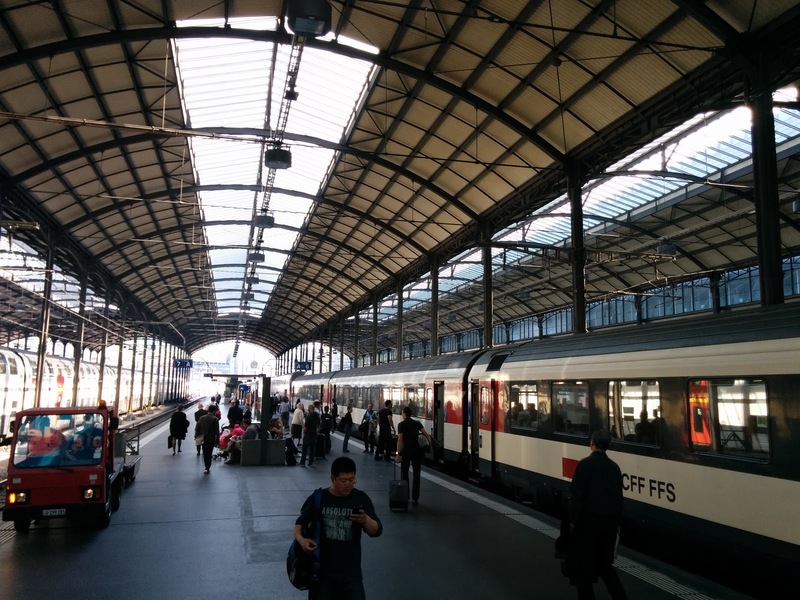 Another uniquely swiss construction are the "Red Arrows", which quickly became so popular that SBB repurposed them for tourism and entertainment trips. 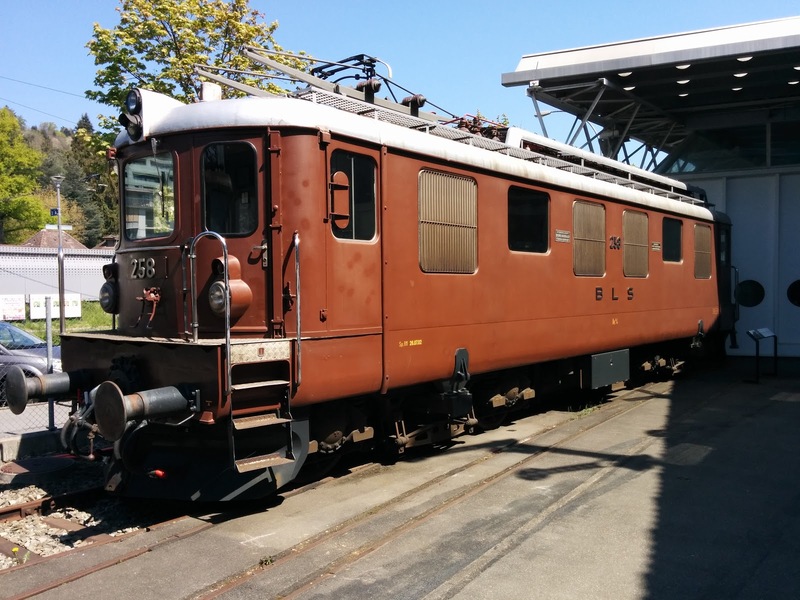 Several locomotives from other swiss railways, such as BLS (Bern Loetschberg Simplon) and the narrow-gauge RhB (Raethische Bahn) are also on display. 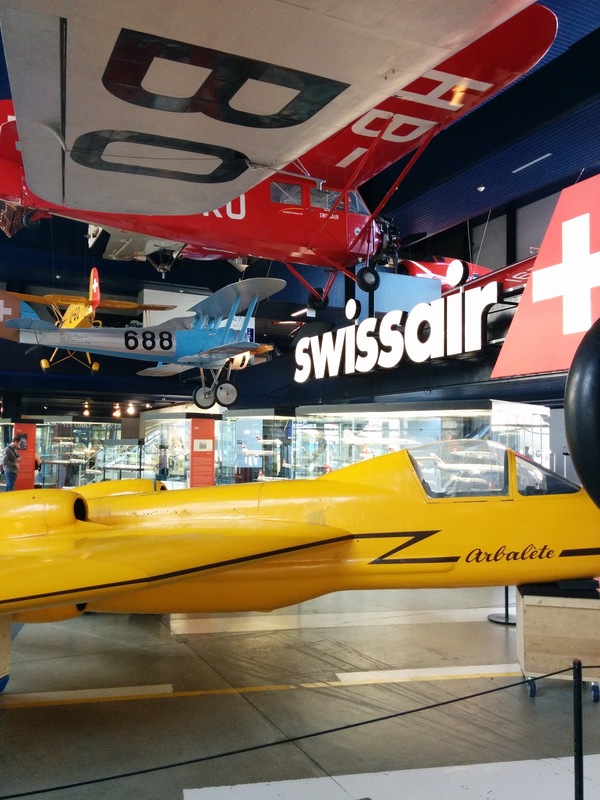 ... and only briefly took a look inside the airplane hall. 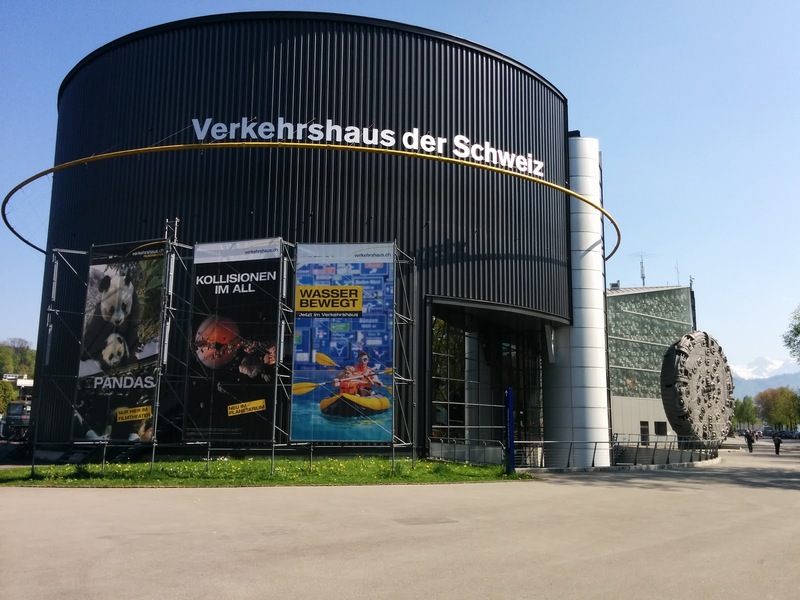 After a quick walk through the marine exhibition, I was on my way back to Zurich. Nun ja. 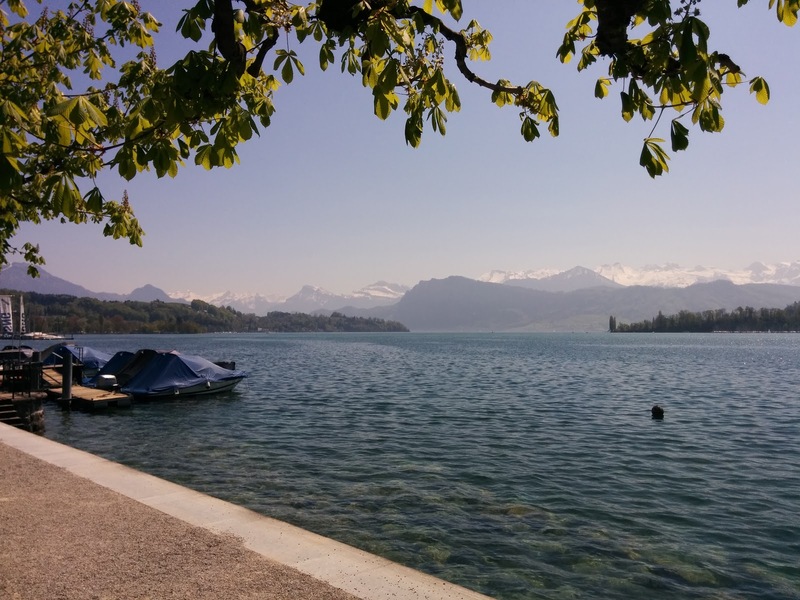 Zum Ausgleich hat heute nachmittag in Zurich Regen eingesetzt, der mich bis Donnerstag begleiten wird.